The Indian telecom industry has reached a point where telecom operators are struggling to revise existing tariff plans. In recent times, we’ve seen operators modify postpaid plans, but there’s no major development in the postpaid segment. It has over 15 months since Jio revised its tariff plans because they’re still the best in the business. Bharti Airtel has now revised its Rs 169 open market plan to compete with Jio’s Rs 149 prepaid recharge offering. Airtel’s Rs 169 plan now ships with 1GB data per day from the earlier 1GB data for the entire validity period. This essentially means Airtel is now providing 28GB of data benefit as the plan is valid for 28 days from the date of recharge. On the flip side, Vodafone Idea also made the same change to its Rs 169 prepaid plan. Even after this change from Vodafone Idea and Bharti Airtel, Jio’s Rs 149 plan is still ahead as it provides 1.5GB data per day for 28 days. Bharti Airtel and Vodafone Idea have both made a change to their prepaid Rs 169 plan. To recall, previously this plan used to ship 1GB data for the entire validity period of 28 days for the subscribers along with the unlimited calling facility, but it seems that after looking at the intensely competitive environment of the telecom industry, the telcos have been forced to make a change to this plan. After the revision, the Rs 169 plan by Vodafone Idea and Bharti Airtel offers 1GB data per day. This means that the total data offering for this plan will be 28GB spanning across the 28 days validity period. The local, STD and roaming unlimited calling facility remains unchanged in this plan. The plan also comes with 100 daily SMSes for 28 days. Earlier, both the telcos offered 28GB data with the Rs 169 plan for select users, but the revision has been made to the open market plan now, meaning every Airtel and Vodafone Idea prepaid customer will get 28GB of data. Along with the news of this latest revision, there have been other revisions across Bharti Airtel’s prepaid portfolio but unlike the change mentioned above not all of them have been necessarily positive for the consumers. Bharti Airtel removed the Rs 99 prepaid plan from its portfolio and made it into the Rs 119 plan by increasing the price of the plan by Rs 20. Additionally, Bharti Airtel changed the data offering of this plan and cut it right in half as now the plan comes with 1GB data offering instead of the previous 2GB data benefit. Besides this, the customers get unlimited calling and 300 SMS for the entire validity period. In this plan, some users are also getting a double validity of 28 days when they recharge from My Airtel app, but this offer will be totally random. Also, Reliance Jio and Bharti Airtel have introduced a new exclusive offer for the buyers of the latest Redmi Note 7 series smartphone under which they are offering double data benefits for their subscribers using the latest Redmi Note 7 series smartphone. 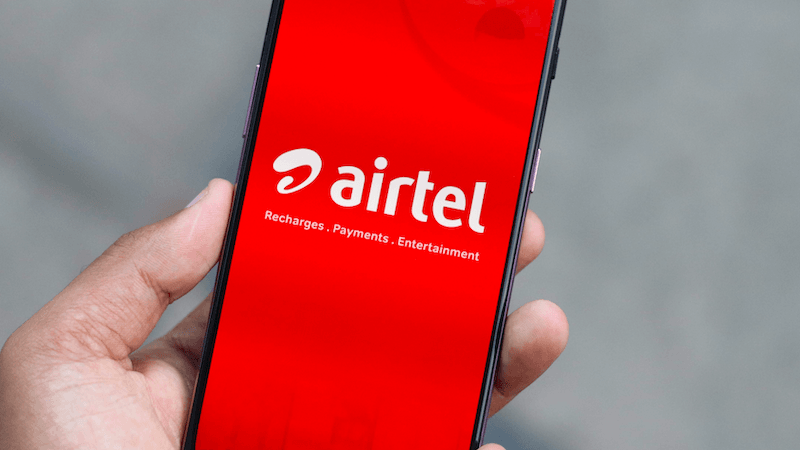 Airtel is providing double data with the Rs 249 and Rs 349 prepaid plans, while Jio is doing the same with its Rs 398 plan that comes with 70 days validity. OT: I have recharged with ?229/- in Airtel some days bac after port in. Now, I decided to recharge with ?448/-. 1. Will it will ?50 coupon (total 9 coupons) if I recharged from airtel app? 2. Will the ?448 plan will starts soon or it will wait until my current plan’s validity end, just like Jio?